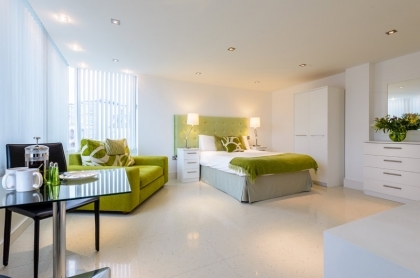 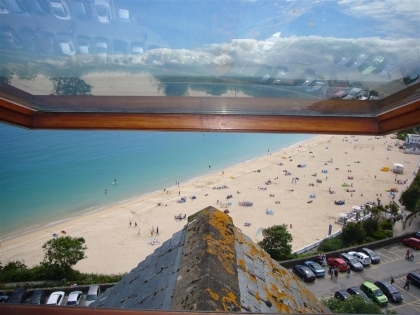 At Beachlets we seek out the best beachfront accommodation in Cornwall, from budget beach chalets on the seafront, to large luxury beachfront houses with hot tubs, pool tables and even private swimming pools. 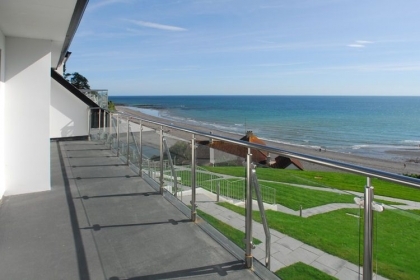 Holidaying on the seafront has many advantages including direct beach access, uninterrupted sea views, no need to hire a car, falling asleep listening to the gentle roll of the ocean and early morning strolls on a deserted beach before the crowds arrive. 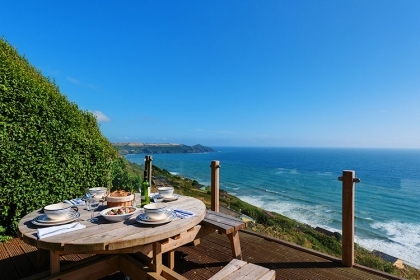 Browse our list of Cornwall beachfront cottages, chalets, cabins and apartments and deal direct with the owner or agent to receive the best rate possible. 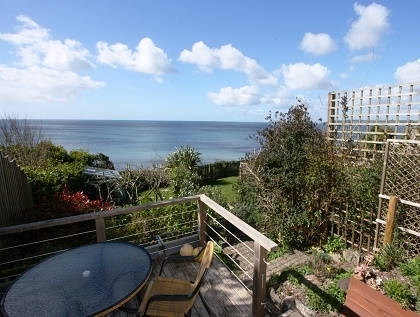 If you're travelling with dogs there are plenty of pet friendly beachfront cottages to rent, many located right next to dog friendly beaches. 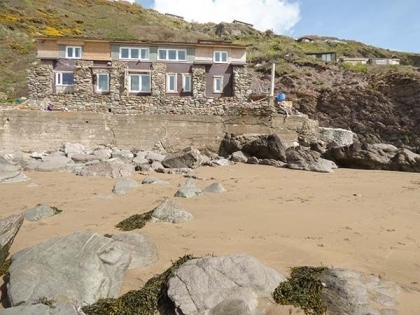 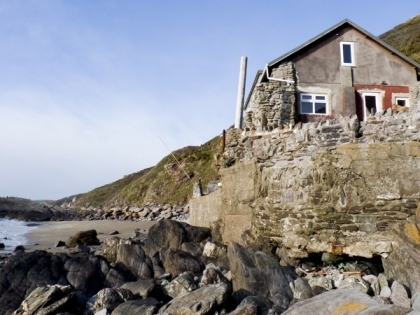 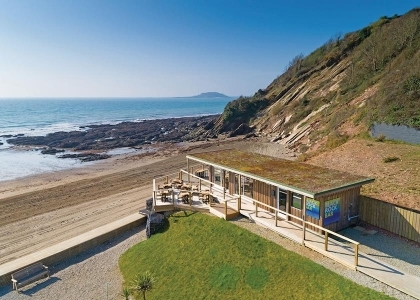 Beachfront rentals are very popular in South West England, especially in Cornwall, so it's always a good idea to book well in advance to avoid disappointment as the best Cornwall beach houses rarely offer late deals due to their popularity. 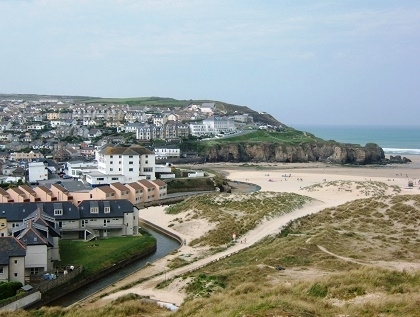 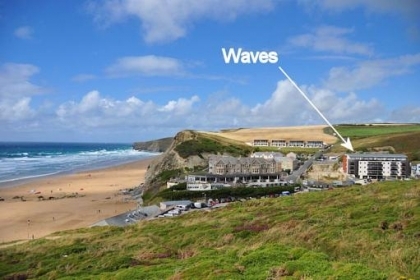 So if you prefer to spend your Cornwall beach holiday in self catering beachfront holiday homes, then you've certainly come to the right place. 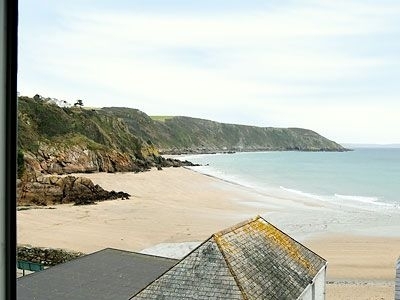 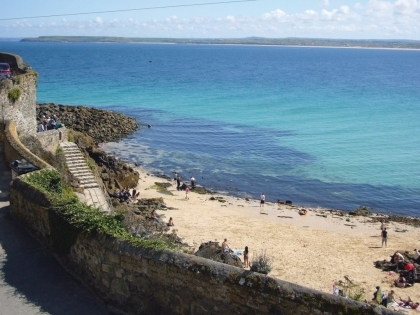 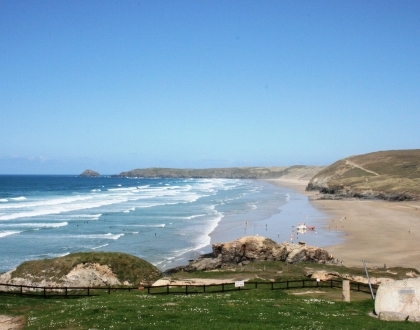 Many of these Cornwall beachside cottages can be booked online with a professional property manager where you will receive not only the best rates but a first class level of after sales service. 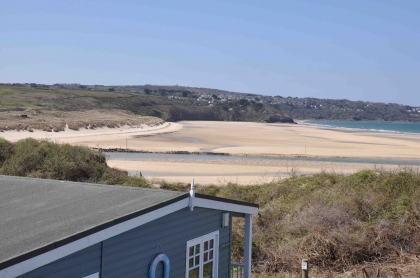 So for Cornwall seaview cottages to suit a wide range of budgets and group sizes, check out the comprehensive selection below.